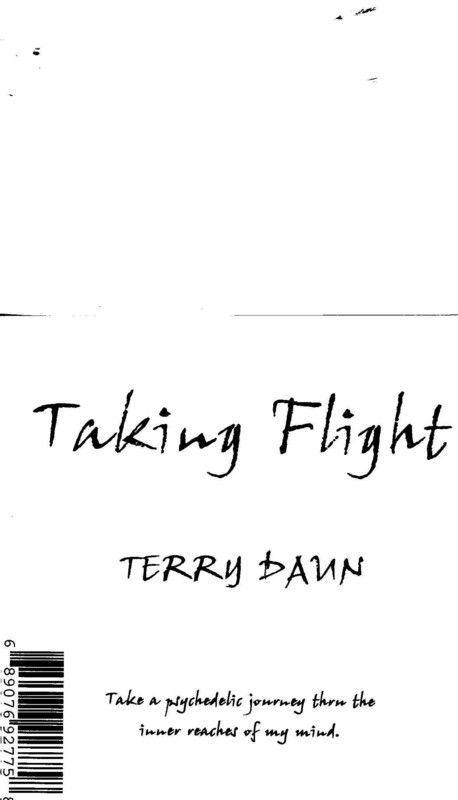 Terry Daun is a multi-instrumentalist from Arizona, and this is his second instrumental solo release in six months. I’ve never heard about this guy before, but he has played with different bands since an early age (he was born in 1956), the latest of them being White Noize. Now he’s an electronic solo artist and also runs a karaoke/DJ business. He says his music is psychedelic, but I don’t really find Taking Flight that mind-altering. It’s mostly a jazz/rock fusion sort of thing in the vein of Alan Holdsworth, Jan Hammer, Jean-Luc Ponty etc. Just listen to tracks like “My Watch”, “She Speaks” or “Seedz”. Terry’s other influences include Rundgren, Zappa and Jeff Beck, for example. The whole album was produced using a Korg Triton Le keyboard and sounds very synthetic and sterile which I don’t really like. Many of the tracks sound very 80’s, which is another thing I don’t enjoy that much. I do enjoy his more ambient pieces, though, and some of them are a bit psychedelic. A good example is the peaceful and hypnotic “Logan Ran” that is actually very enjoyable as well as the mystical “Not Far”. There is also a bit heavier stuff in there with some electric guitar. The bit darker “April” reminds me of Space Mirrors and is quite okay. “Tax” features a heavy guitar riff, sequences and a great guitar solo by a guy named Jose Diaz. “Psycho” begins in a minimal mood and has some exciting synth stuff to create a bit psychedelic atmosphere. There are 15 tracks in total on the album. Terry has already completed his next CD Dream Inducer which is going to be more of an ambient tone which I think is a good direction for him to go.